Despite the repeated insistence of the flight crew, do you have trouble shutting down your iPad, Kindle, or Nintendo 3DS before pushing back or landing? Well, good news may be coming. 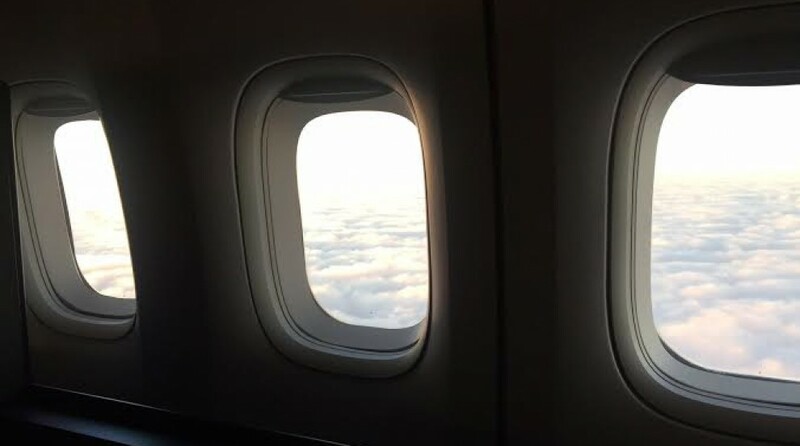 According to a draft report from the Federal Aviation Administration (FAA), the outdated restriction against the use personal electronic devices (PEDs) below 10,000 feet may be relaxed later this year. Current restrictions on cellphone calls and internet use are expected to remain unchanged. The Aviation Rulemaking Committee (ARC), a 28-member advisory panel commissioned by the FAA, began an investigation last August whether the use of some electronic devices onboard flights could be expanded. The use of cellphones inflight, however, was not part of the investigation. The panel is currently scheduled to submit its final report to the FAA at the end of September. The details are still under debate, but the panel is expected to recommend that the FAA relax its restrictions during taxiing, takeoff, and landing. The ban against the use of all devices until planes reach an altitude of 10,000 feet was first introduced in 1966 — a time when passenger jets were less tolerant to electromagnetic interference from computers and other electronic devices. In the years since, aircraft have improved to better withstand such interference. In fact, nearly 30 percent of passengers may not even turn their electronic devices off during a flight, according to a study released last monthby the Airline Passenger Experience Association and the Consumer Electronics Association. While a relaxation of the restrictions on PEDs below 10,000 feet will certainly not solve all the problems associated with modern air travel, it will at least be one less source of frustration.